The Real Tamron is OK! 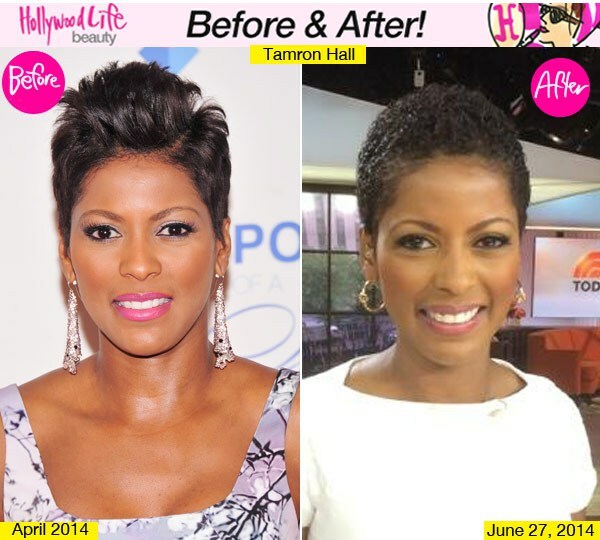 NBC correspondent Tamron Hall has skills to pay bills, showing up each morning on the today Show and each afternoon on her own one hour news slot on MSNBC. This week for the first time ever, she showed up with a natural! Judging by the twitterverse, it was a big hit. So save yourself some sleep girl, and keep it natural! She’s a very talented lady! I think she should’ve went natural a long time ago. She’s a timeless beauty in my opinion. Real women rock their real hair, while keeping it real simple, because they are really smart, while coping with real life, which makes them a real beauty. I’m just keeping it real. And, so are you. Really! Previous Post Best Summer Beauty Secret!! Next Post I Scream for Direct Marketing!